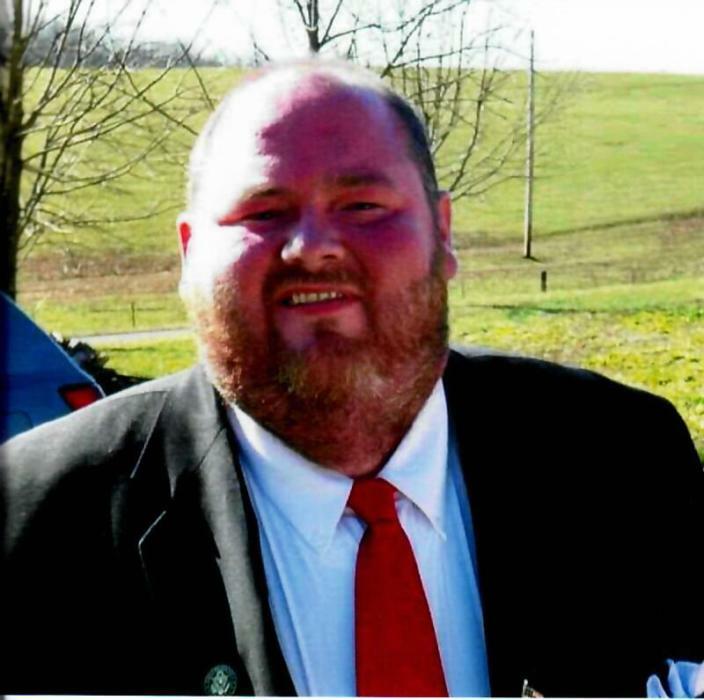 Robin Dale Meadows, age 45 of the Happy Hollow Community near the Milestown Community in Clay County, TN passed away Friday evening, February 1, 2019 at the WyndRidge Nursing Facility in Crossville, TN. Robin is at the Anderson & Son Funeral Home in Red Boiling Springs, TN. Funeral Services for Robin Dale Meadows will be conducted Wednesday afternoon, February 6, 2019 at 1:00 p.m. from the chapel of Anderson & Son Funeral Home in Red Boiling Springs, TN with Brother Bobby Bartlett officiating. Interment will follow in the Mt. Vernon Cemetery. Visitation with the family will begin Tuesday 3 p.m. until 8 p.m. and Wednesday at 9 a.m. until his service at 1 p.m. Family request memorials be made to assist the family with funeral expenses. You may make these memorials by calling or coming by the funeral home.